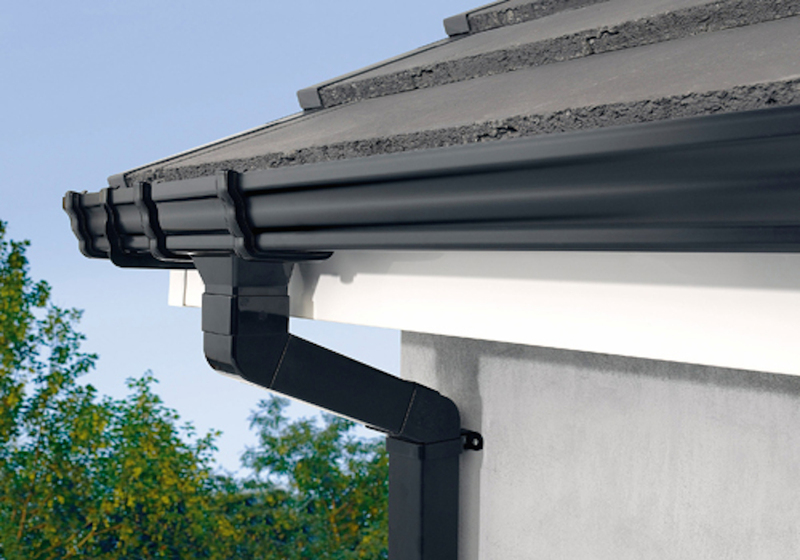 If you're looking for an affordable, maintenance free solution to give your home a facelift, then PVC Gutters and Downpipes are the solution for you. 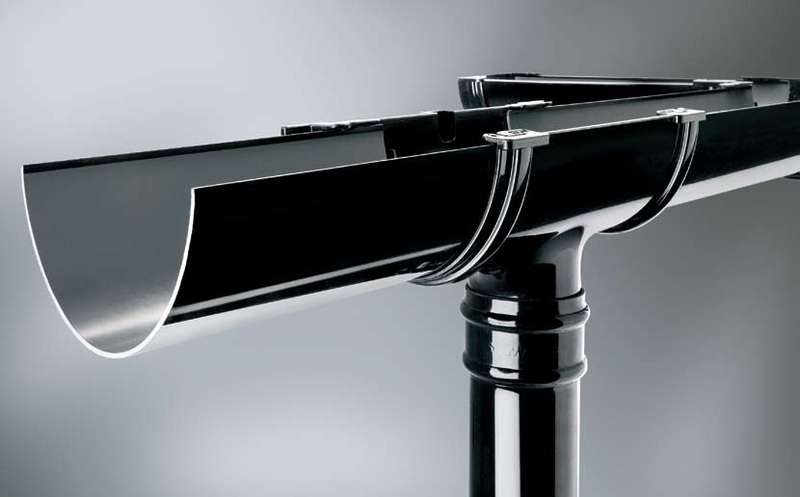 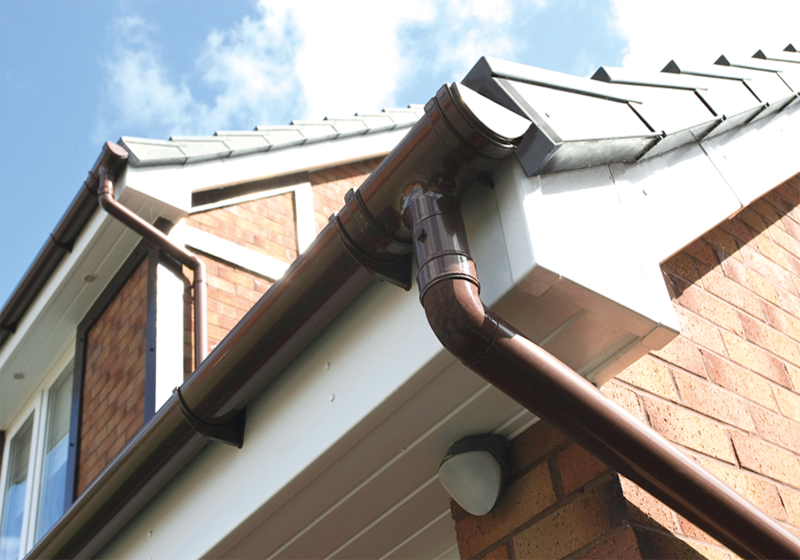 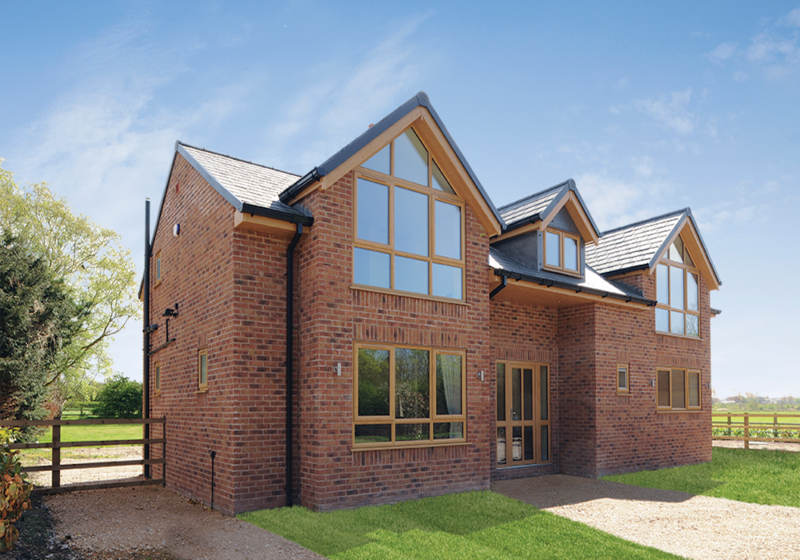 Our Half round and Ogee shaped gutters come in a range of colours, sizes and styles. 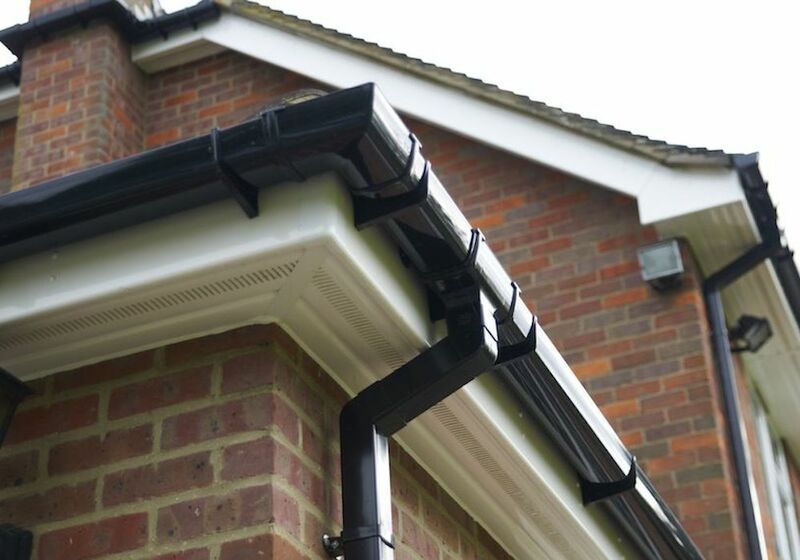 They can be finished with round or square drainage pipes, and can be mixed and matched to compliment windows, doors and the overall design aesthetic of your home. 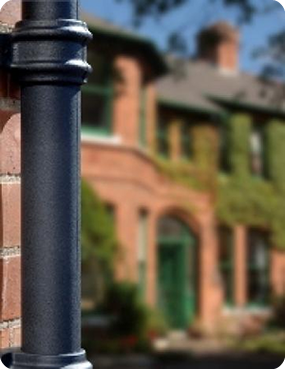 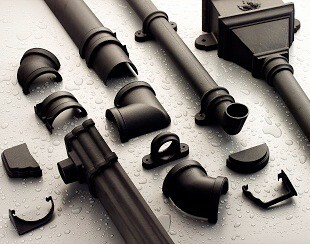 We are now offering Cast Iron effect guttering and drainage pipes. 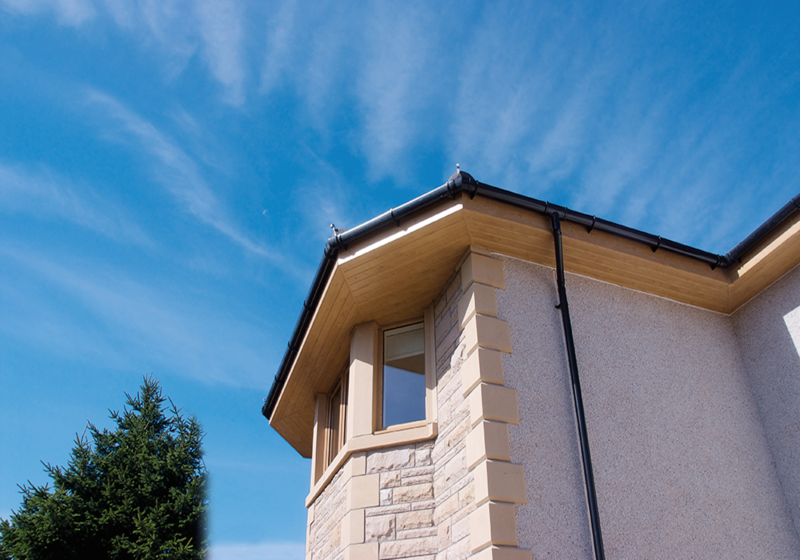 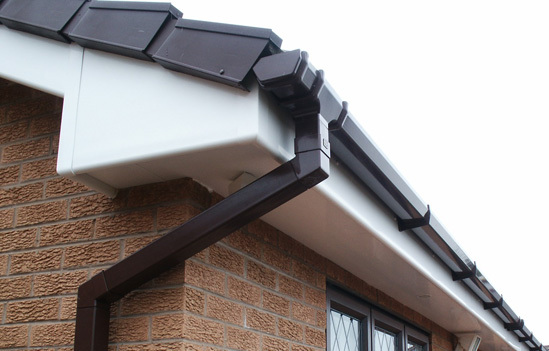 This lightweight PVC Guttering can give your period house a traditional look and feel, at a fraction of the cost. 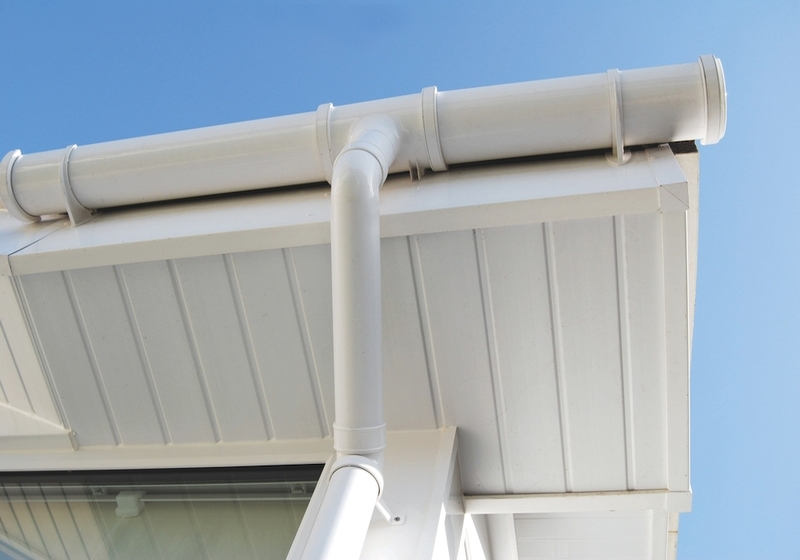 As they are PVC, there is virtually no upkeep and no more painting. 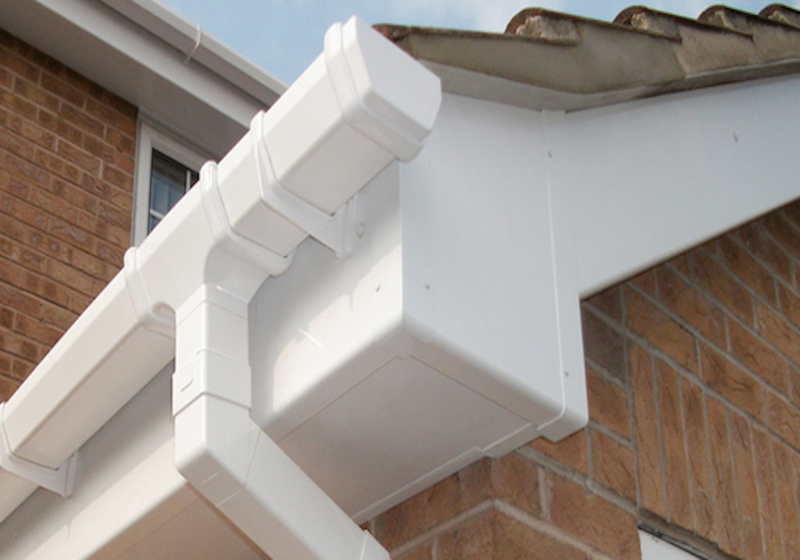 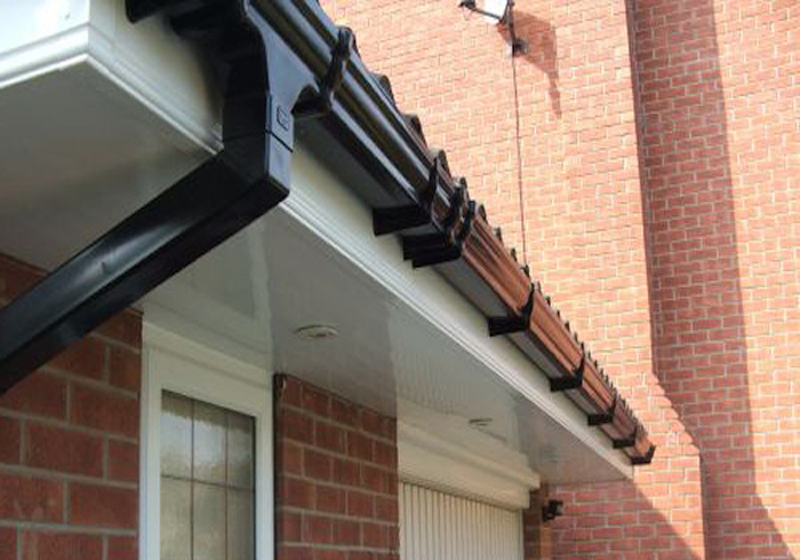 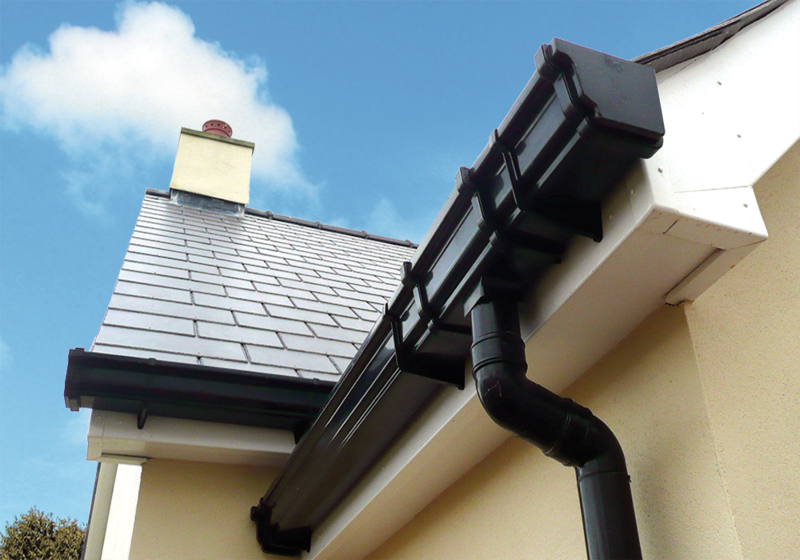 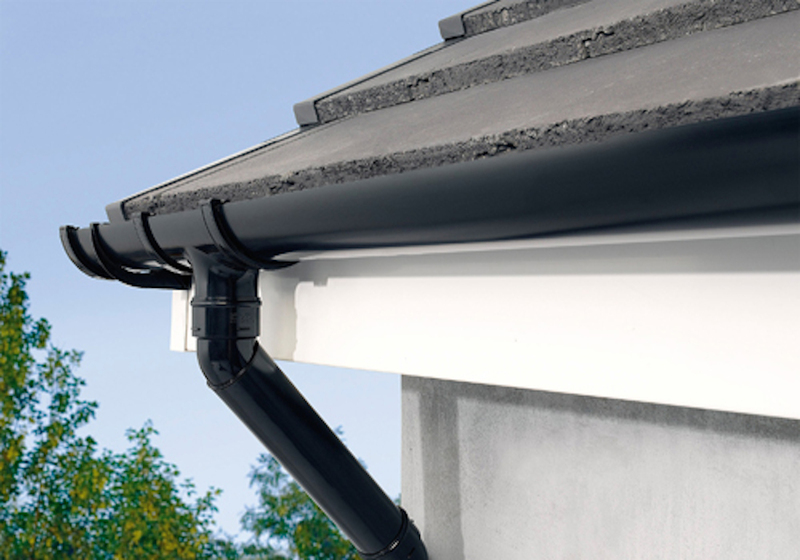 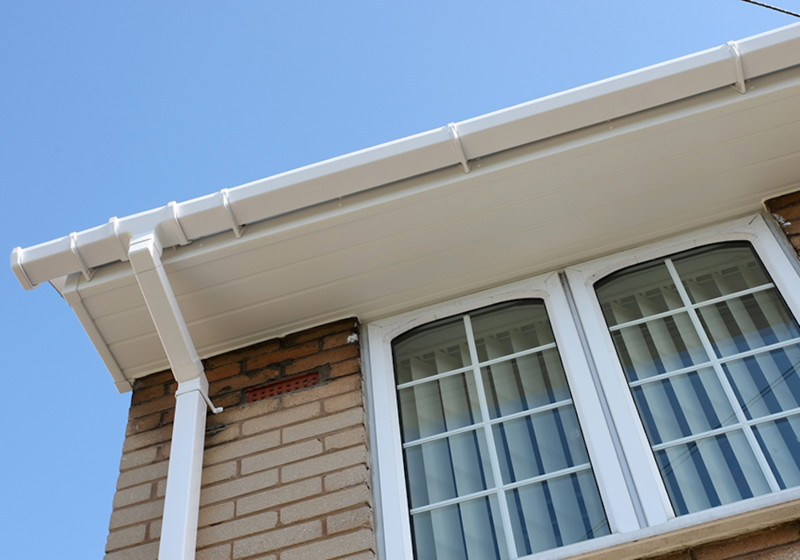 Our quality PVC guttering comes with a one year guarantee on all works carried out, and a 10 year manufacturer's guarantee. 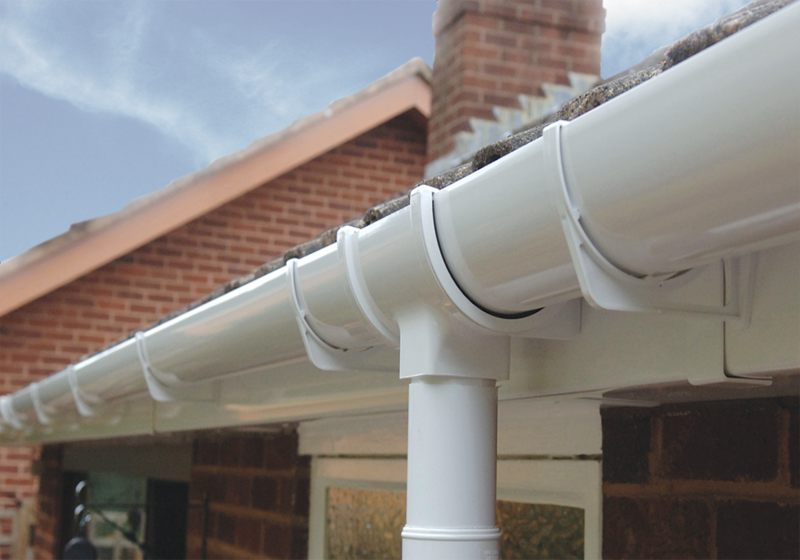 Enquire about PVC Gutters and Drainage Pipes!